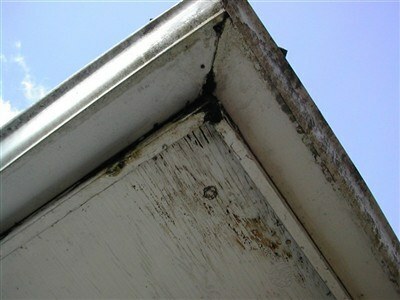 If you notice any of these signs of failing gutters, it might be time for new gutter installation. Contact Leafless in Portland today to schedule a consultation and free estimate at no obligation. 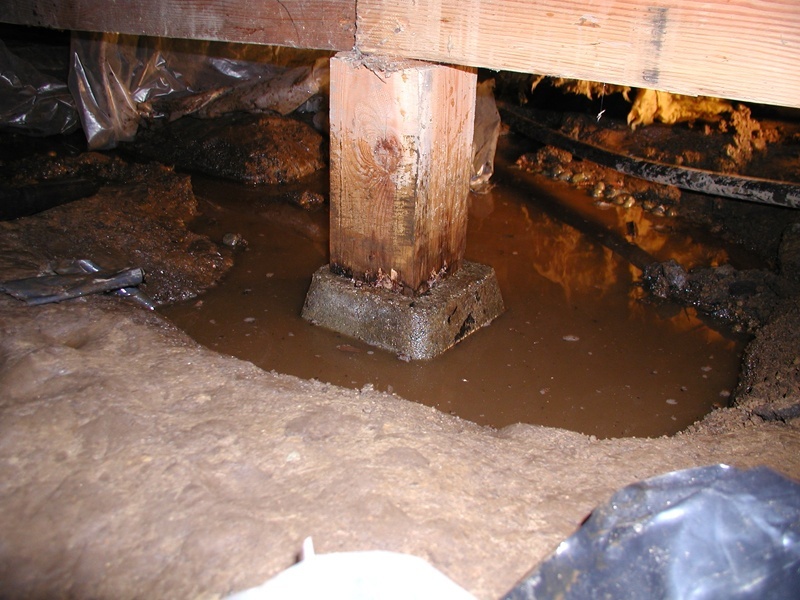 We are your full-service gutter guard contractor in Portland, Vancouver, Gresham and all of Greater Portland.